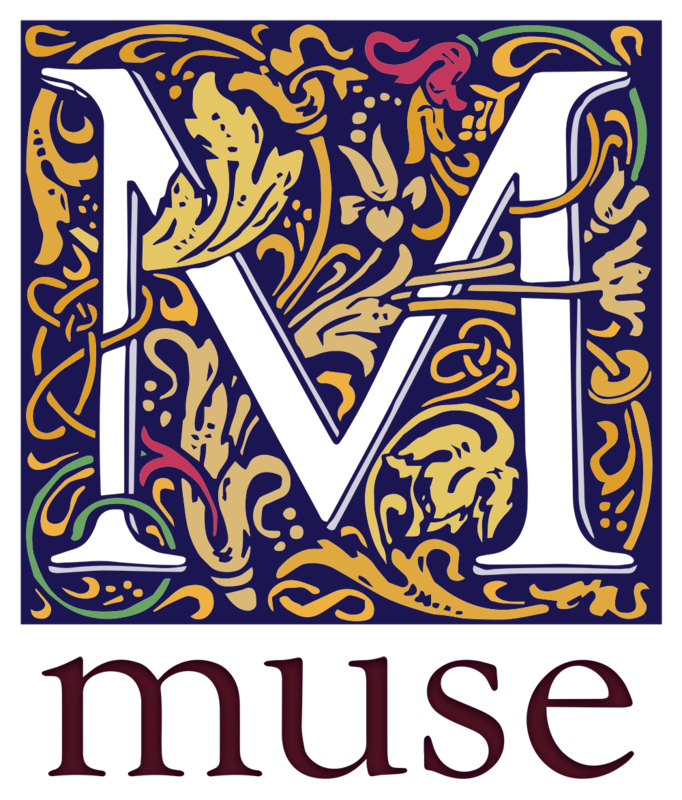 Sign up for the Tule newsletter – Get a free book! Want a free read? 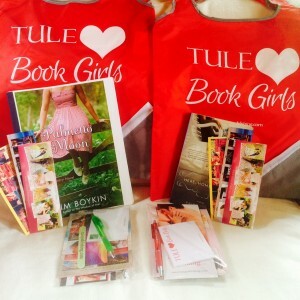 Sign up for the Tule Newsletter below and you’ll receive a book on us! 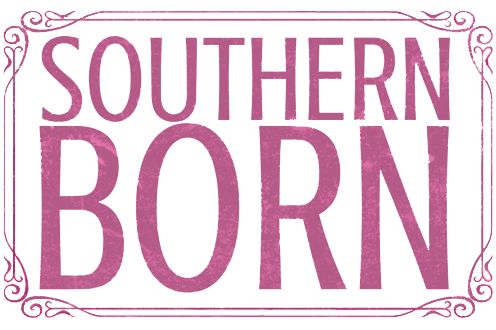 Celebrate Southern Born with Kaira Rouda and Kim Boykin! 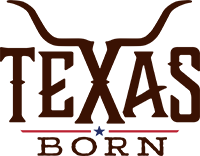 Tule’s Southern Born imprint is thrilled to announce its two newest releases this week: The Billionaire’s Bid by Kaira Rouda and Caught Up in You by Kim Boykin! 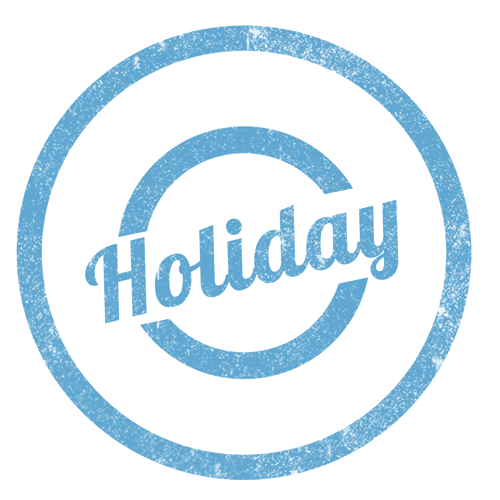 To celebrate, we’re giving away TWO prizes to TWO lucky book lovers! All you have to do is answer the questions below in the comments and check back next Tuesday to see if you’re the winner! 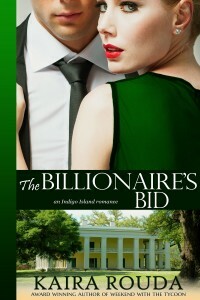 What do you love about second-chance romances like James Putnam and Aubrey Templeton‘s story in The Billionaire’s Bid? Do you have memories of your high school crush? Declan Enright is someone Shelby Worthington can’t seem to forget in Caught Up in You. Good luck, Southern Born readers! 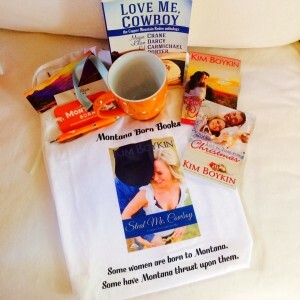 It’s been just about a year since Kim Boykin‘s Steal Me, Cowboy was released. To celebrate one of our favorite authors, leave a comment on this post telling us which book of Kim’s is your favorite! A random winner will be announced Friday. Good luck!